Ensemble Schönbrunn Amsterdam, with over 25 years of concerts and recordings, has built an admirable reputation. Its artistic leader and founding member Marten Root has re-discovered an unknown repertoire of chamber music, ranging from works by Frescobaldi to Debussy. Documented on their CD series 'Out of the shadow of the masters' on Globe Records, they have recorded works by contemporaries of Mozart and Beethoven, including compositions of Friedrich Hartmann Graf, Anton Reicha, Ferdinand Ries and Johann Martin Nisle. 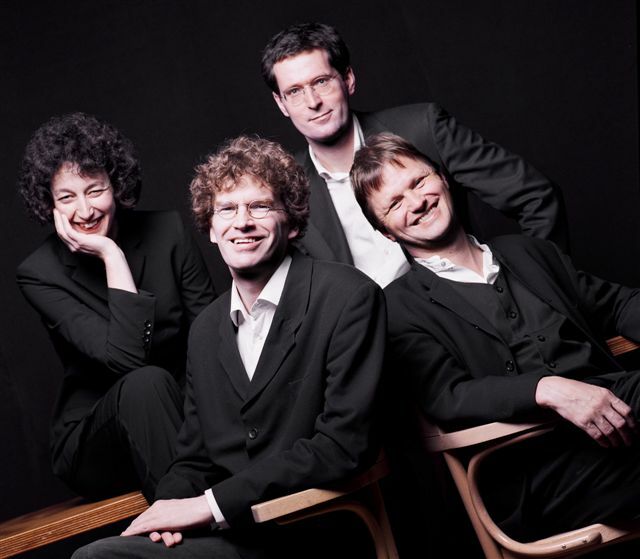 Ensemble Schönbrunn Amsterdam also distinguishes itself by presenting well-known masterpieces from the chamber music repertoire in an innovative way. They developed a special 'nocturnal event' for the Utrecht Early Music Festival in August 2007. This performance of compositions of Debussy, played on historical 19th century instruments, was combined with a modern reconstruction of the lost Tableaux Vivants in collaboration with photographer Marco Borggreve and visual artist Daan Noppen. The most recent example (April 2010) is their concerts with Bach's Musical Offering, performed on a copy of the earliest fortepiano, as had been used by Frederic the Great in 1747 at the court of Potsdam. The size and the combination of instruments of the ensemble varies, depending on the repertoire, from trio to nonet. For the concerts and recording of Mozart's Concertos for flute the ensemble performs as a chamber orchestra without conductor as was often the case in the 18th century. The CDs of Ensemble Schönbrunn Amsterdam appear on Globe Records.